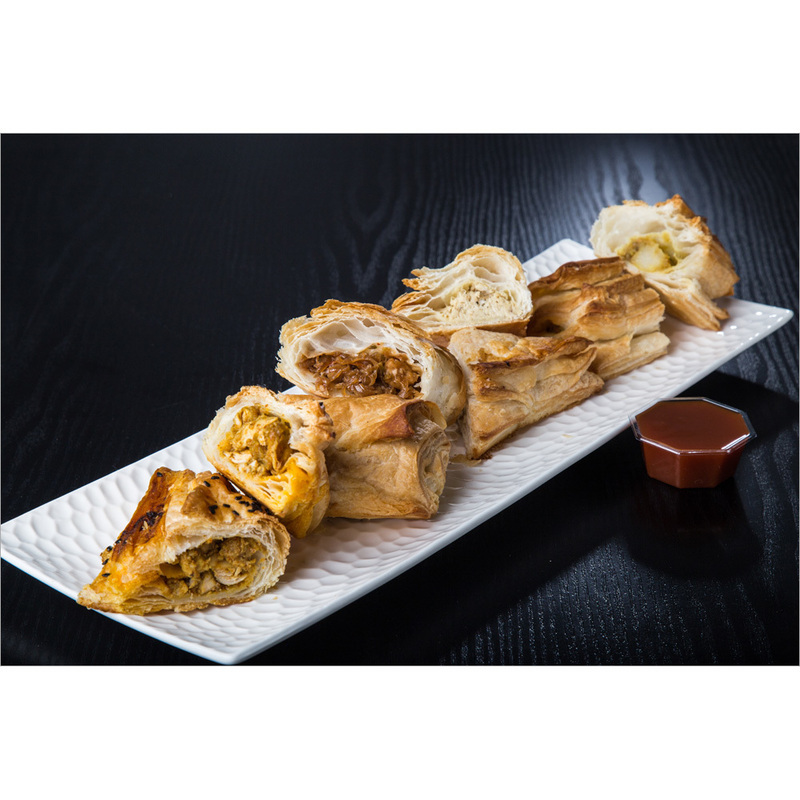 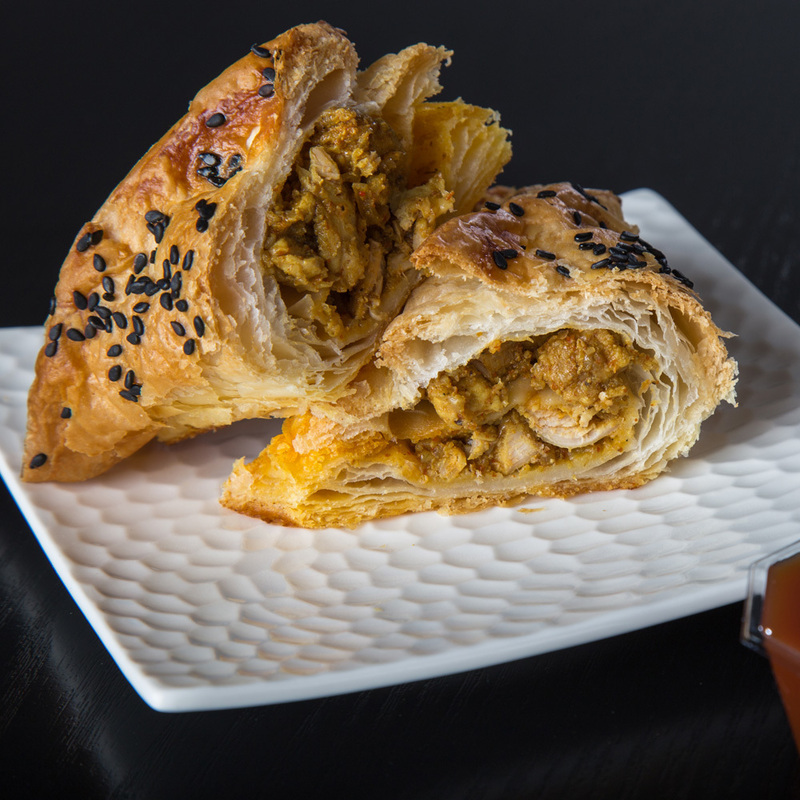 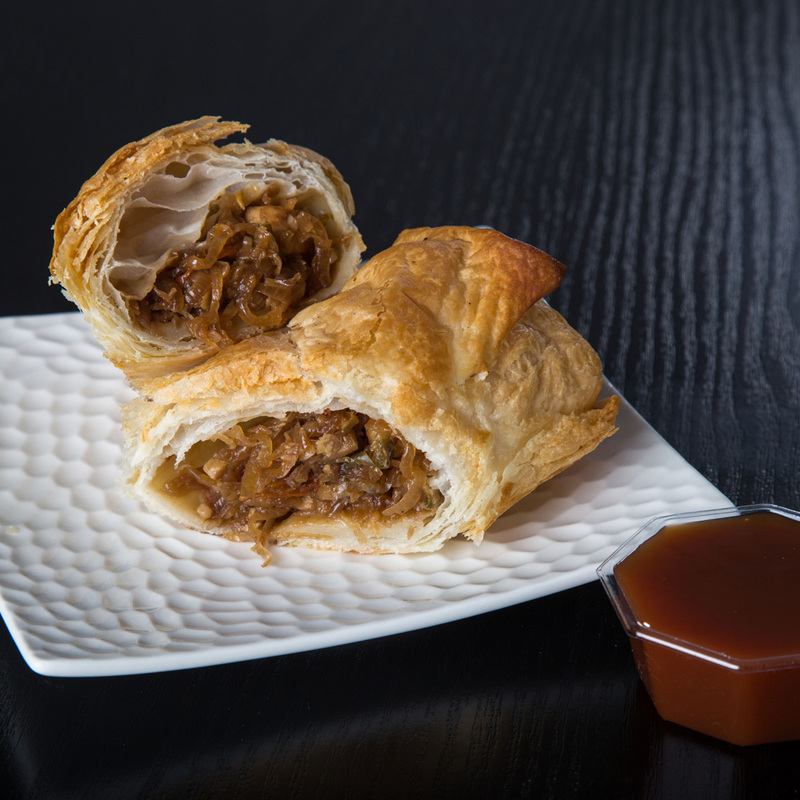 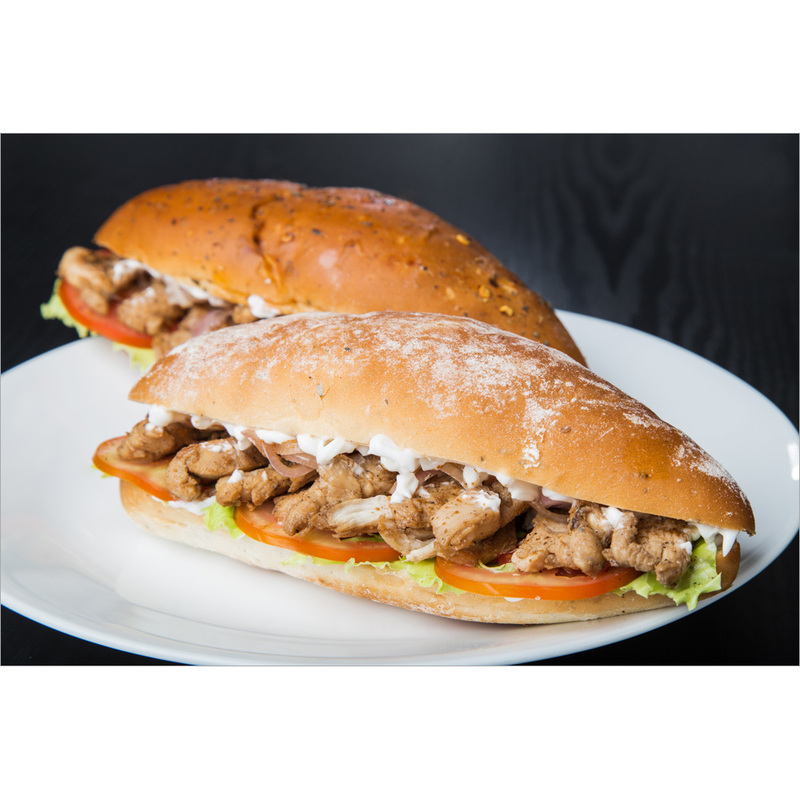 Backed by the team of food experts, we are offering optimum quality Chicken Tikka Puff. 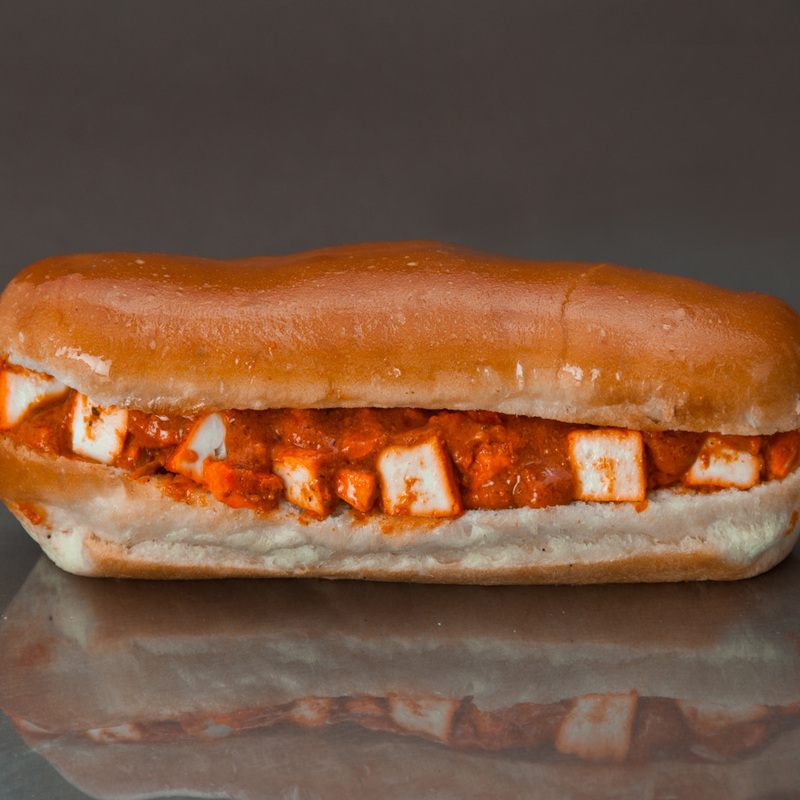 The given chicken tikka is hygienically prepared and packed in controlled temperature to ensure its optimum freshness. 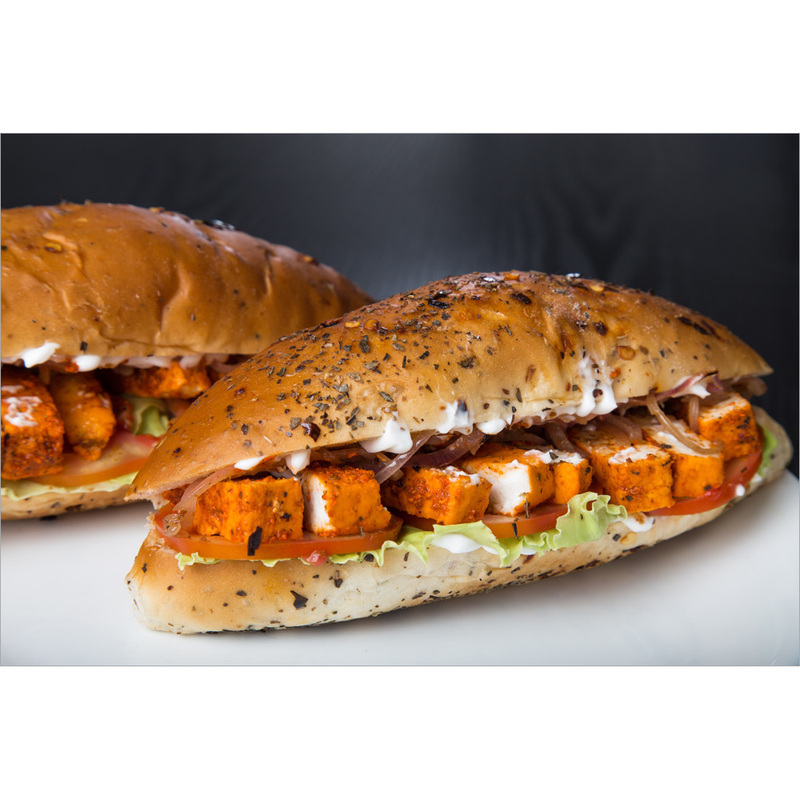 No added preservatives, natural taste and rich texture are qualities of offered chicken tikka. 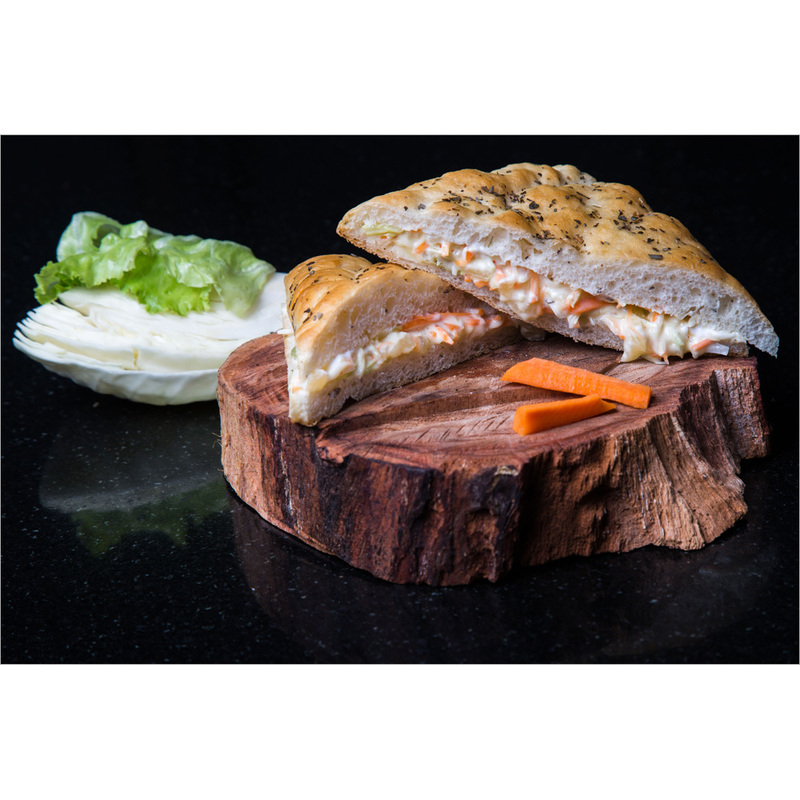 It is packed in food grade packaging of high quality to keep the warmness and taste intact. 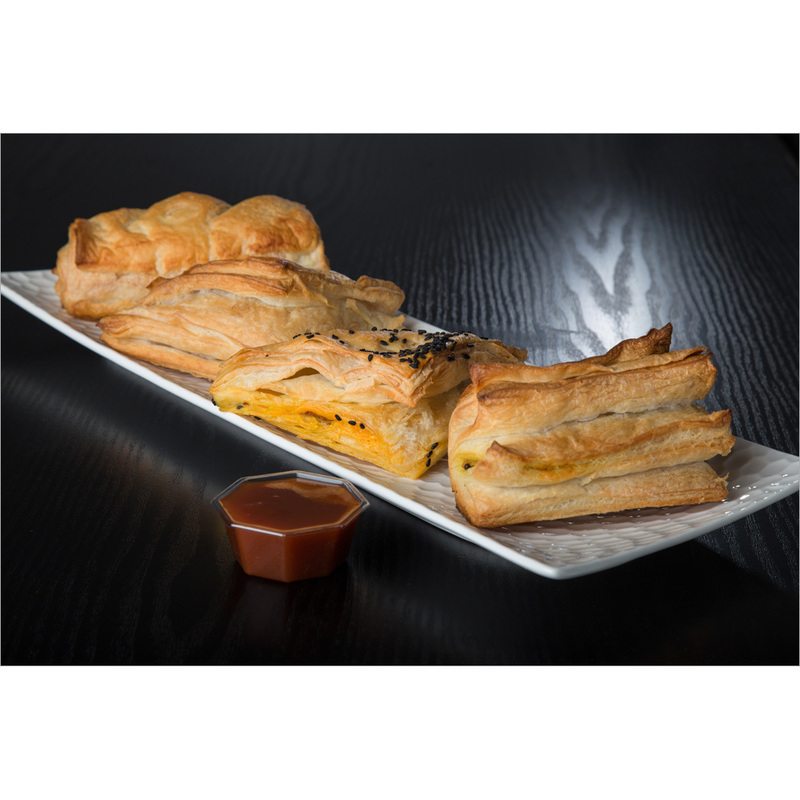 In addition to this, clients can avail the offered Chicken Tikka Puff from us at reasonable rates.